You've come to the perfect place for communicating, commemorating, and celebrating all of life's special events. 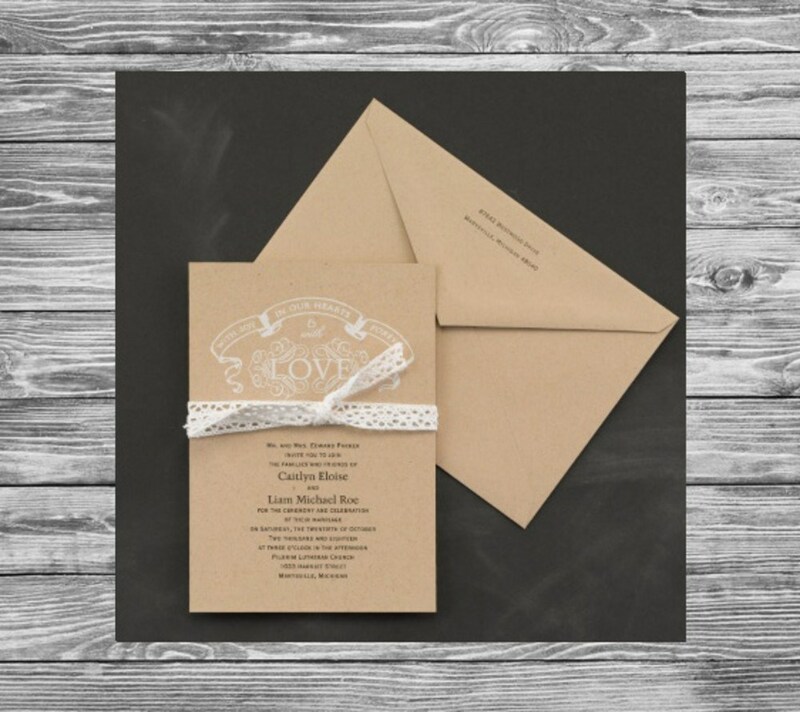 Whether you're planning a wedding or a backyard BBQ, announcing a new addition to the family or sending holiday greetings, virtually everything you need is right here! Let us know if you would like to setup an appointment with us to help you with all your event needs. 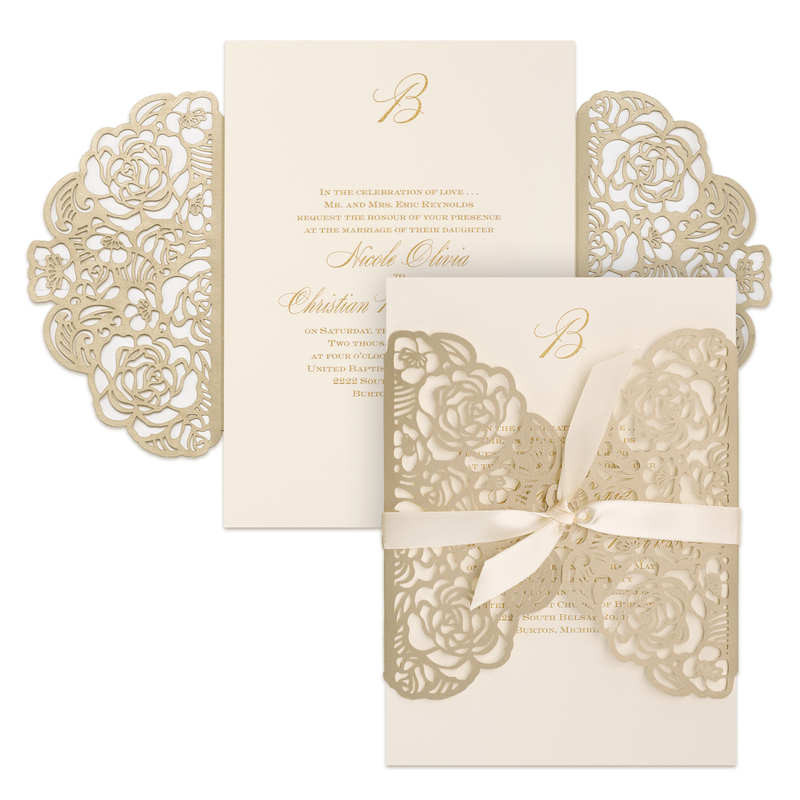 Weddings – Express and celebrate your love with fine wedding invitations and accessories from Carlson Craft Wedding & Stationery Products. 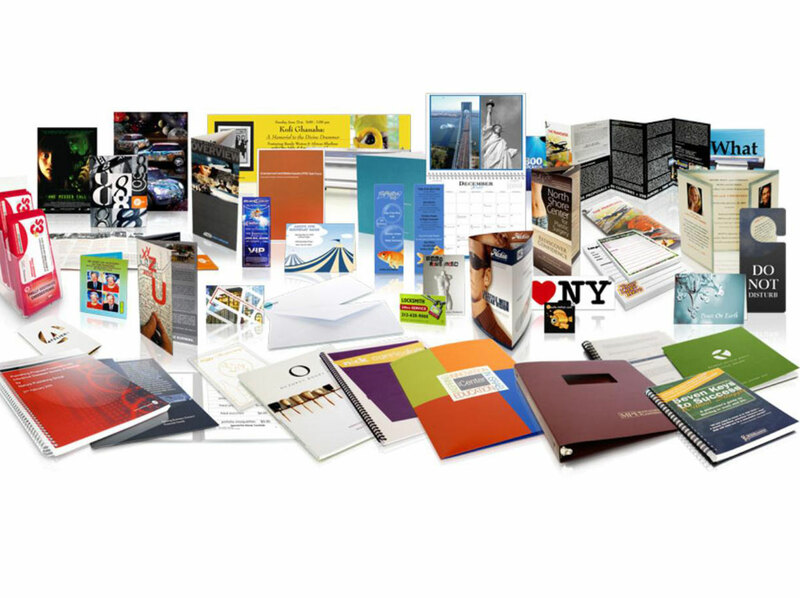 From traditional classics to contemporary trends; there's something for everyone! Shop Now! 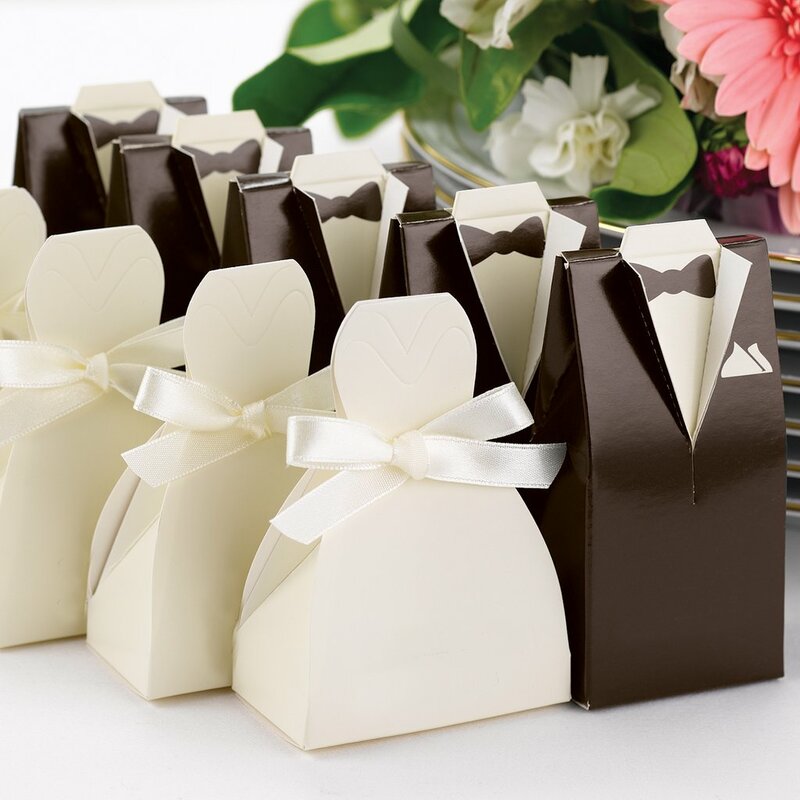 Holiday or Special Occasion – Celebrating the holidays or special occasions is important to us. 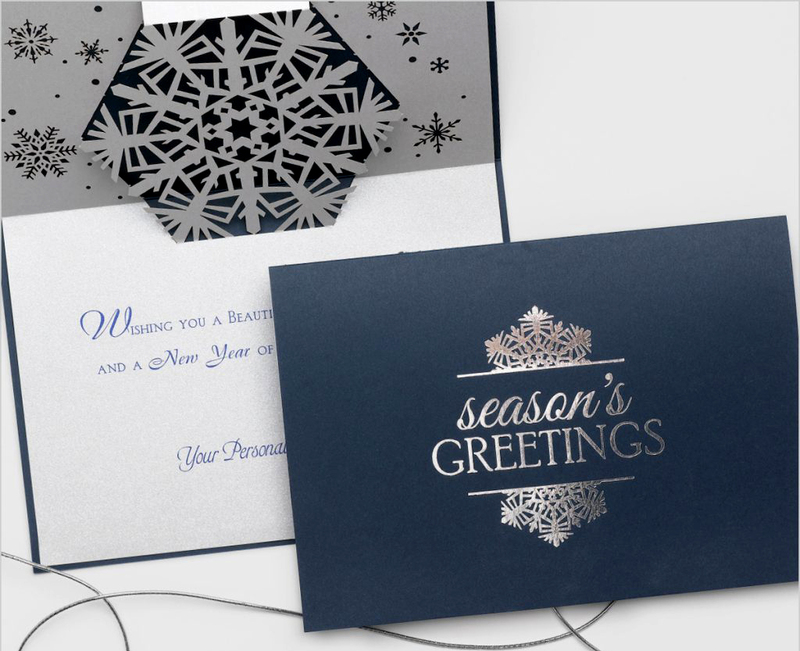 Share the holiday spirit with your friends, family, and associates with a personalized holiday card or invitation from Baker Graphics. Shop Now! 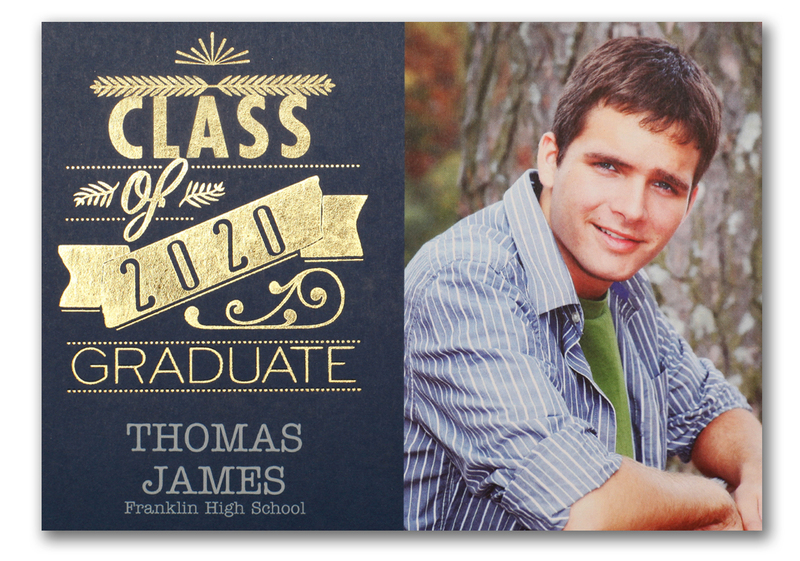 Graduations – Express pride and celebrate achievement with personalized graduation announcements & napkins from Baker Graphics. Shop Now! 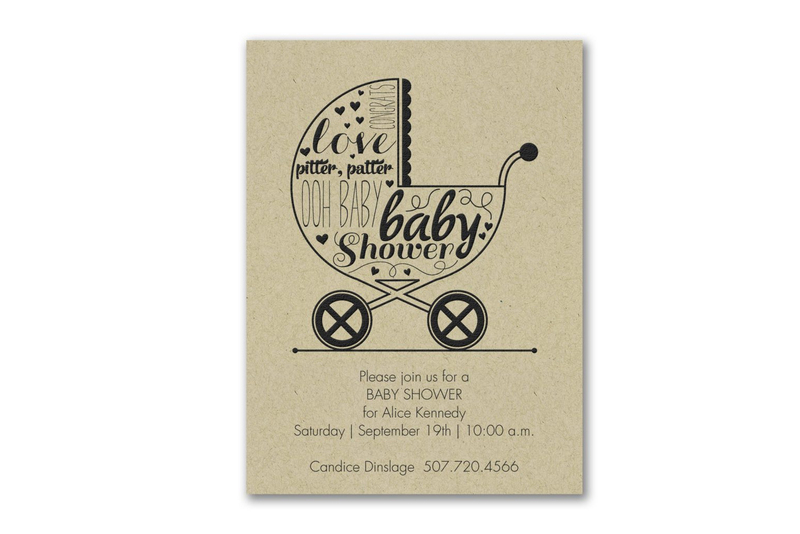 Baby – Share your joy with personalized birth announcements from Baker Graphics. From soft and cuddly to bright and bold, you won't find a cuter selection of baby products! Shop Now!